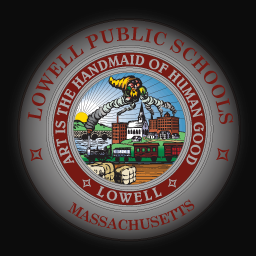 Lowell Public Schools is looking for Lowell residents who aspire to become teachers. ​Parents and students, There will be an evening presentation for the Lowell Community on April 24th at 7:00PM at the Daley Middle School on "family, addiction, and recovering together." After careful consideration, we have decided to reschedule the Science and Engineering Fair due to the impending weather. We are rescheduling the fair until Thursday, February 14th, same time, same place, same excitement!. Our next Daley School Site Council meeting is Monday, February 4th, 2019 at 1:00PM. A reminder that the meeting is an open meeting and all parents are welcome.